Puma and The Basketball Tournament (TBT), the $2 million, winner-take-all summer basketball event broadcast live on ESPN, announced a new multi-year partnership making Puma the exclusive footwear and apparel partner of TBT. 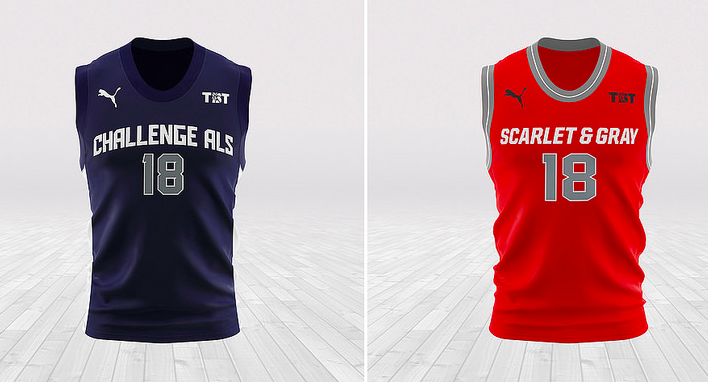 Puma will receive promotional rights to all TBT games, including a significant presence on-site as well during all ESPN broadcasts. Now entering its fifth season, TBT just released its 72-team bracket consisting of college alumni teams, international basketball stars, ex-NBA players, future NBA players and more competing in the 2018 edition of the single-elimination five-on-five tournament. All games will be broadcast live on ESPN networks beginning Friday, June 29, at Spokane Hoopfest and culminating with the $2 million championship game on Friday, August 3 at Morgan State University in Baltimore. This year, 21 games will be televised on ESPN or ESPN2. In all, 68 players with NBA/G-League experience and 27 college alumni teams are set to be involved in the 2018 tournament, as well as multiple former lottery picks and All-Stars with 11 NBA championships between them. In addition, 26 players competing in this year’s tournament competed in NCAA basketball this past season. The top 201 fans of the TBT2018 champions will take home $200,000 of the $2 million prize, with the top fan of the winning team taking home $40,000. Tickets for all TBT games are on sale now.